Forgot to make that dinner reservation? Find out your date is allergic to shellfish? 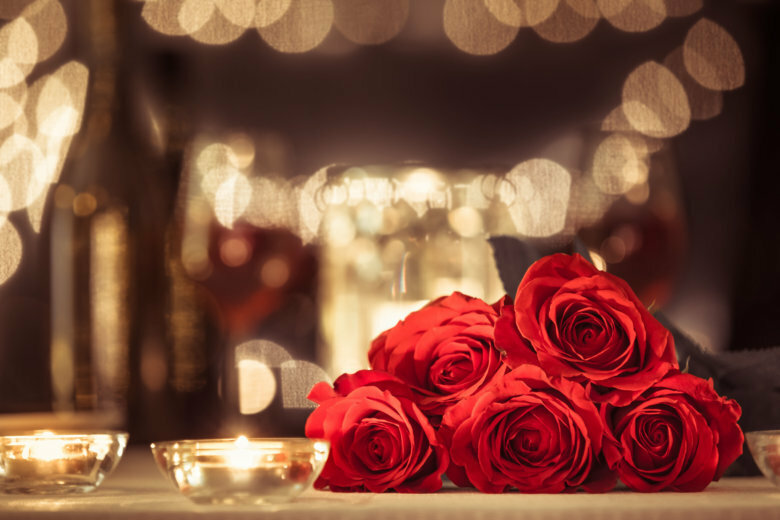 Here’s some last-minute tips to save your date Valentine’s Day. D.C. is home to the nation’s loneliest group of people. But take heart: That means the person next to you in the Metro or sitting in the car stopped at a traffic light might be single too. On My Take, Clinton Yates discusses Tudder, the Tinder for cows. 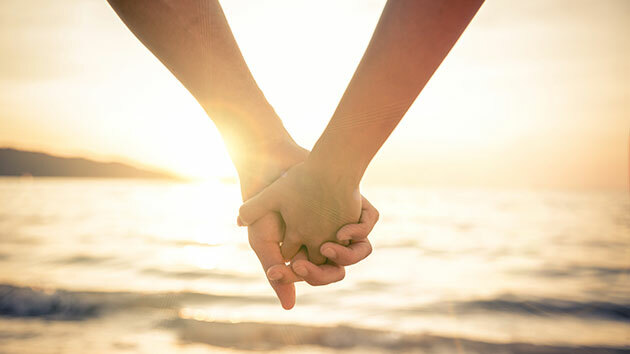 Similar interests, similar personality — that’s what matters for long-term happiness in a relationship. Right? Not so, according to a new study by researchers at Michigan State University. 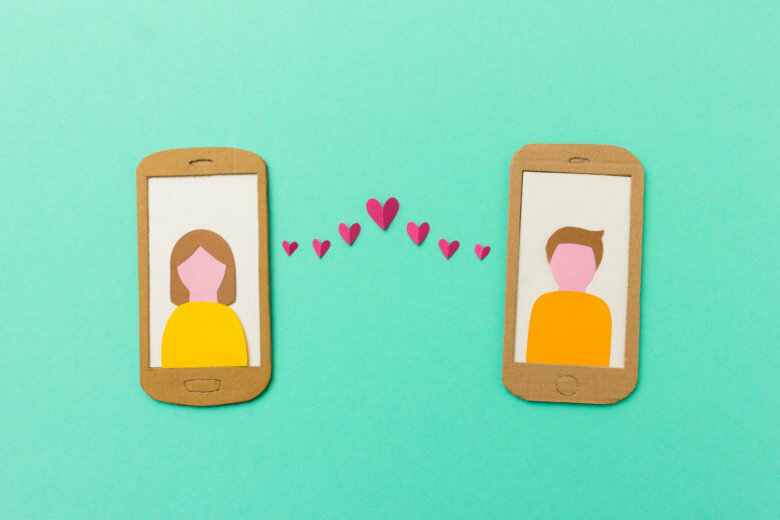 There’s nothing unusual about an office romance: It’s easy to see how spending eight hours a day with someone who shares a similar interest can blossom into something more. But one local line of work has an unusually high number of couples. You had us at hello! 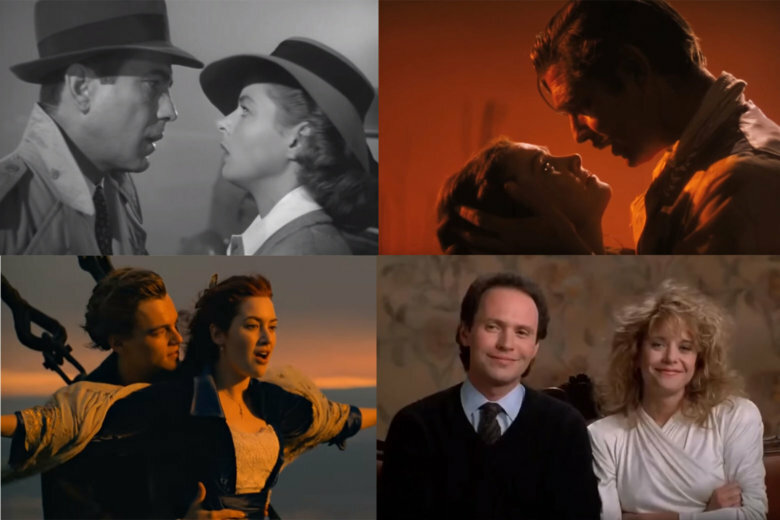 WTOP film critic Jason Fraley ranks the best Valentine’s Day flicks. Valentine’s Day may be about romance, but there’s little Americans love more than chocolate. 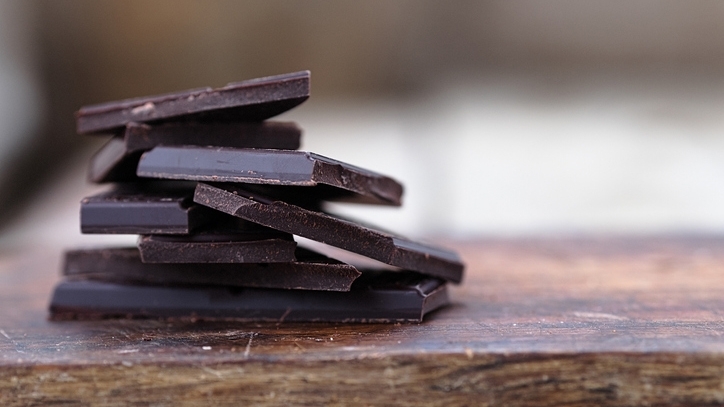 People in the United States consume 2.8 billion pounds of chocolate each year — over 11 pounds per person — but not all chocolate is created equally. 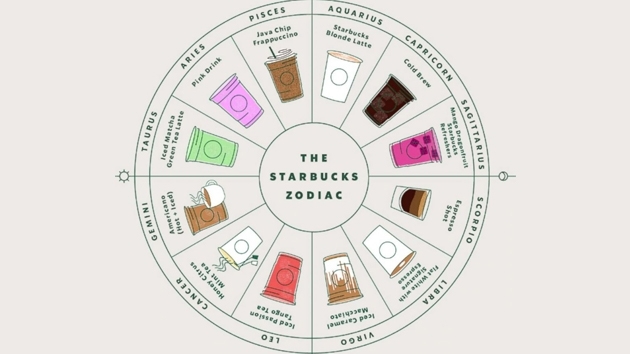 Find the Starbucks drink that perfectly matches your zodiac sign this Valentine’s Day! 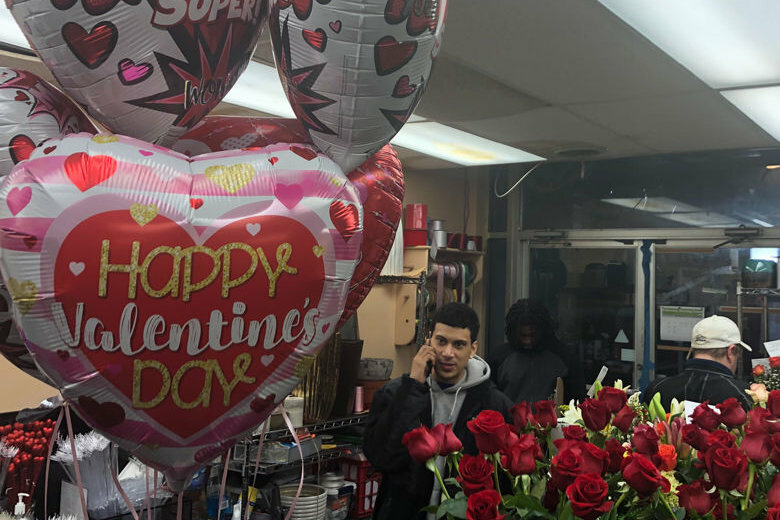 Over a span of three days, a Bethesda, Maryland, florist said his shop will deliver more than 15,000 bouquets, sometimes knocking on doors as late at 9 p.m. See photos and video. 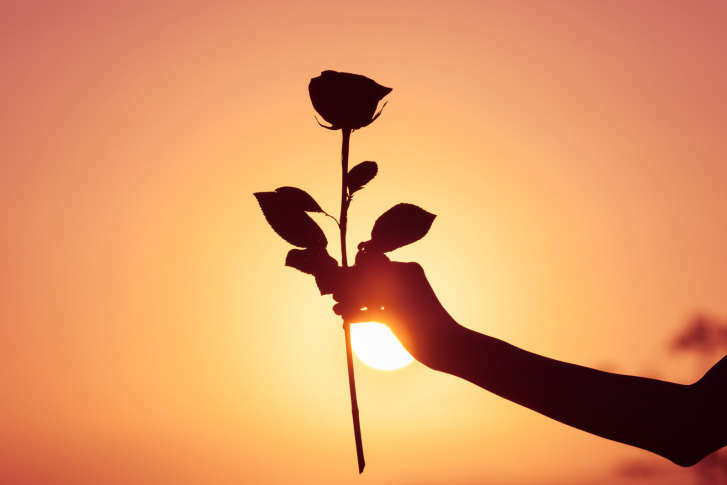 Your love deserves better than the same old songs. Here are 12 romantic songs that won’t bore the fun out of your love life — or remind you of someone else. 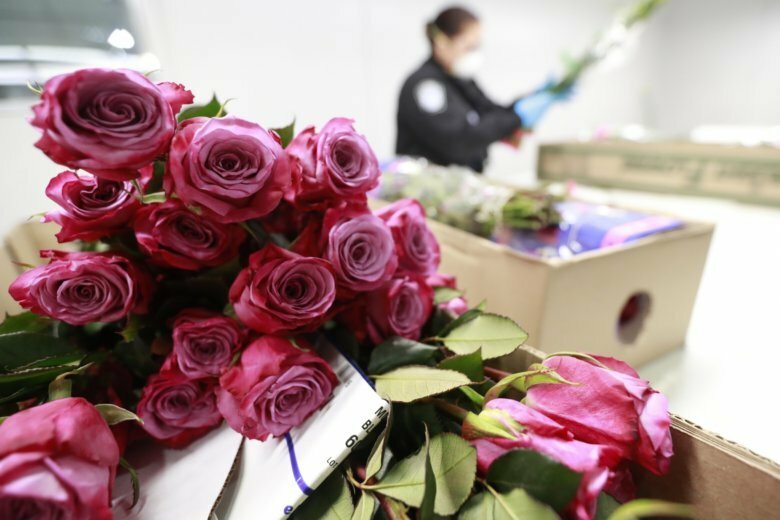 U.S. Customs and Border Protection agriculture inspectors kept up their round-the-clock inspections without pay —checking for exotic bugs in bunches of roses destined for Valentine’s Day bouquets — just as the pre-holiday rush of flower imports started to peak. 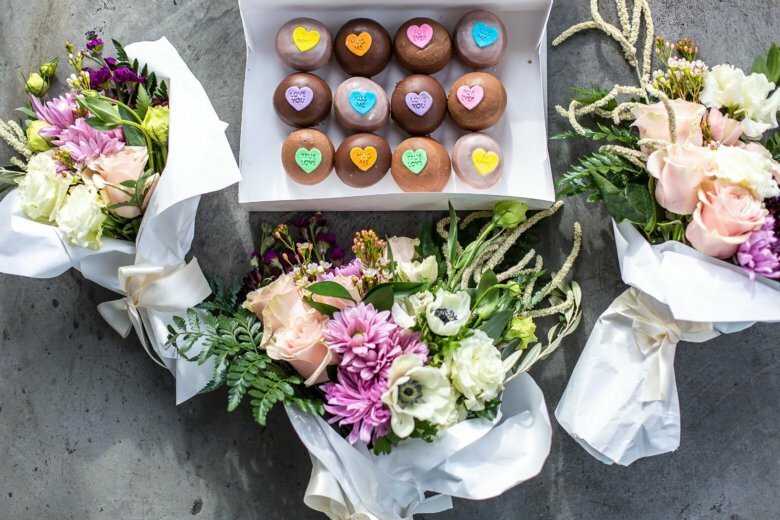 There are many ways to show your love for someone that don’t involve financial pain on Valentine’s Day. The couple that works out together, stays together. 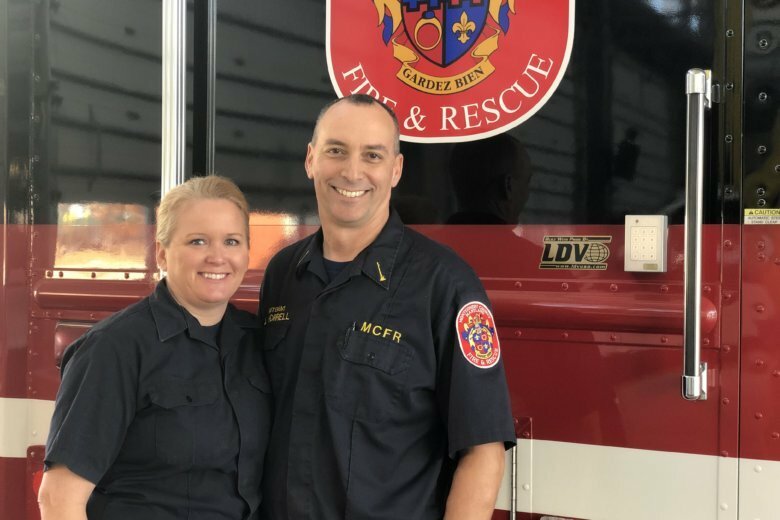 Bree Branker and CJ Koegel created a workout for ABC News’ Good Morning America specifically designed for couples to do together. It can be done at home or in a gym. The typical dinner and movie is overplayed and overpriced. Staying in and binge-watching Netflix … humdrum. Luckily, there are a host of activities in the D.C. area this year that are not just for those who are coupled up. 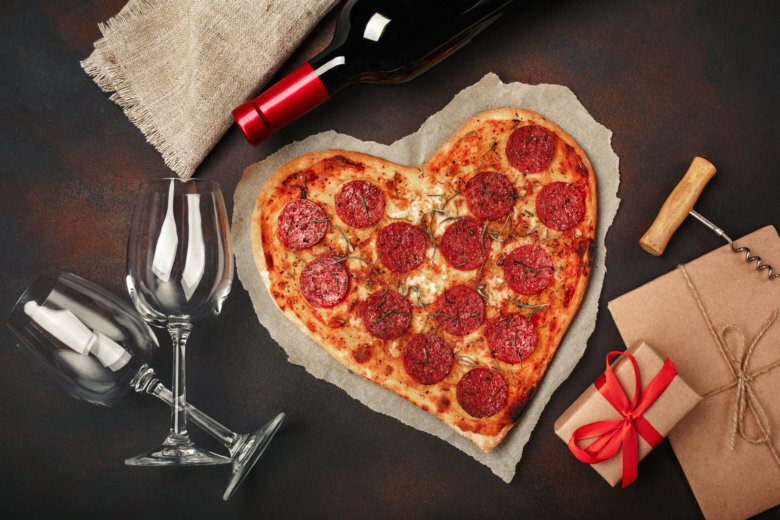 Check out what to do on Valentine’s Day in and around the D.C. area. A podcast about arts, entertainment, food and living in the DMV. Subscribe and download our latest episodes.